Never be afraid to say ‘balls.’ At Eterna this is something of a credo, because balls are what transformed the company’s fortunes, and balls, or ball bearings to be precise, are still used to assist rotational movement thereby easing the oscillating weight on the parts of the movement. When introduced in 1948, this was a major technical advance and the concept met with worldwide success in the boom years after the Second World War. 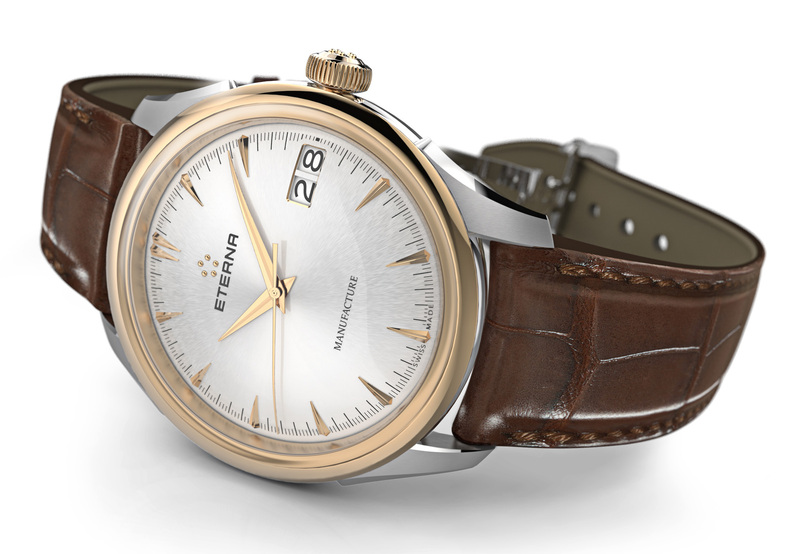 Now Eterna has revised the original “1948” in a pure and classic new version that still preserves the technical inventiveness of the original. This beautiful new novelty remains practically unchanged from the watch that changed everything for Eterna in the late 1940s. Its contours include incurved case lugs like the original. 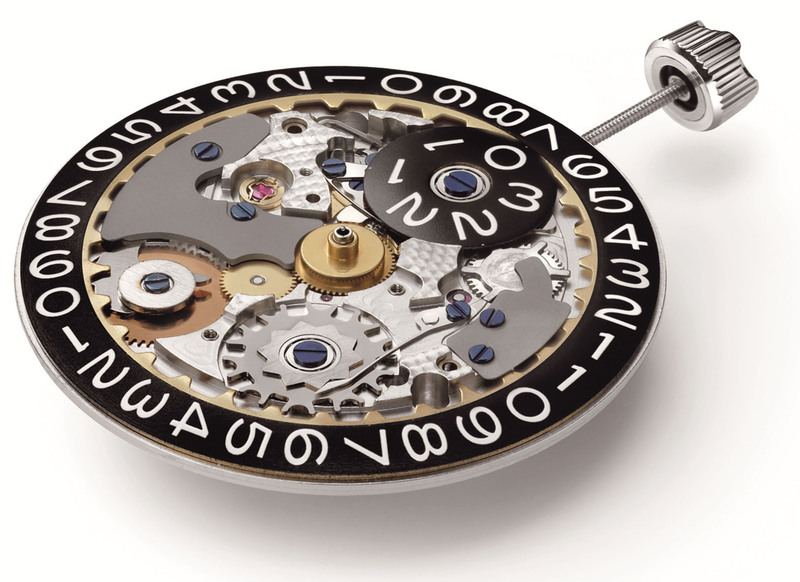 This is almost undoubtedly Eterna’s most notable addition to the world of watch making Using what was called the Eterna-matic movement, this revolutionary design includes the use of ball bearings in automatic movement mechanisms. A reminder of the Eterna-matic can be found in the Eterna brand logo, which is made up of the five ball bearings that you’d typically find in the attachment point of an automatic rotor. 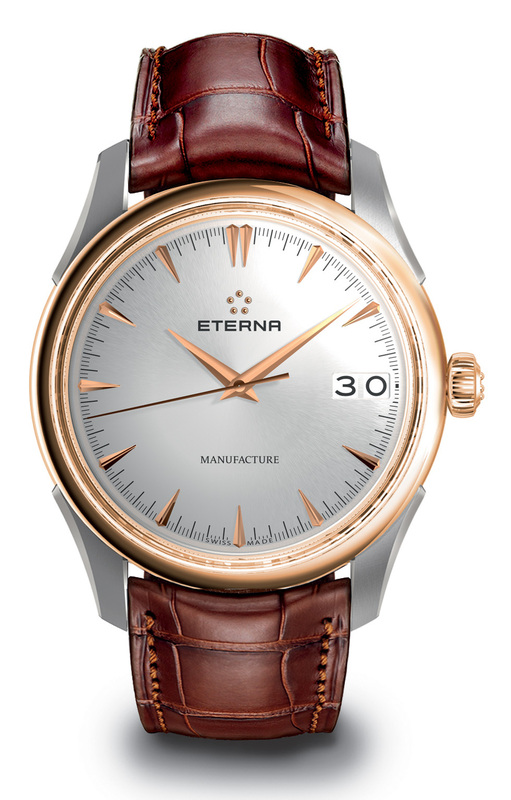 Eterna’s invention was essentially a self-winding technology. The ball-bearings eased the oscillating weight or winding rotor’s rotation around the pivot axis, by reducing the wear and tear on the vital parts it extended the watch’s lifetime, which, goes against the grain of modern technology, but in the world of traditional Swiss watchmaking is something that is thankfully still treasured. This invention resulted in soaring sales for the company and the watch now known as the ‘1948’ quickly became a best seller around the world. And so it is that the 1948 is now made available to a new generation. The Eternamatic was last produced in 1998, but now in its place is the 1948 Legacy looking as clean and crisp as ever. The new watch features a sturdy proprietary self-winding mechanical movement, calibre 3030, fitted with a ball-bearing device similar to that of the original. The 41.50mm watch 41.50 mm comes in a choice of finely polished 18 ct 4N rose gold and stainless steel case with a transparent sapphire porthole at the back to view the rotor and movement in action. The case frames a silver-toned dial enhanced with rounded hour markers and a large-date window at 3 o’clock, over which rotate rhodium-plated hour, minutes and seconds hands protected by an anti-reflexive scratch-resistant sapphire crystal. Like the original design, today’s “1948 Legacy” comes with elegantly facetted and incurved case lugs securing a brown alligator strap fitted with an 18 ct rose gold deployment clasp. 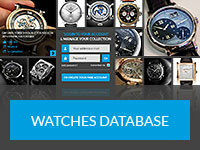 Eterna is owned by the China Haidian Group, the ambitious Group acquired the company a couple of years ago. 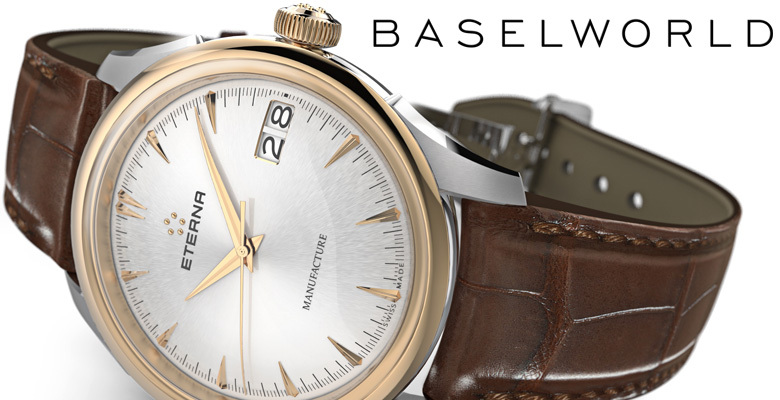 While the brand may no longer be Swiss owned, Eterna is still Swiss made through and through and the Eterna brand continues to make high quality, innovative and stylish timepieces. Bruno Jefers has recently taken up the reins as Vice President of Marketing at Eterna having left Antoine Martin.